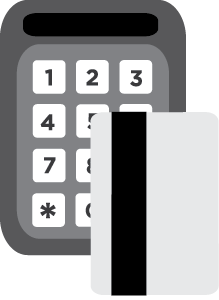 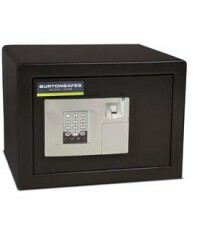 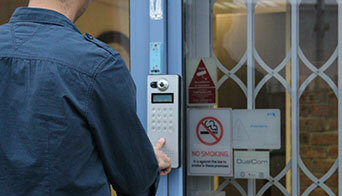 We can fit, repair or replace all manner of access control systems from stand alone to electric and PC based systems. 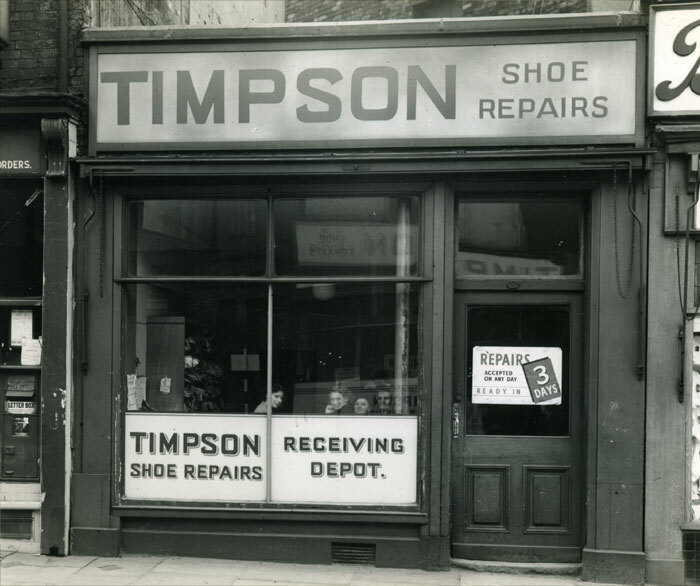 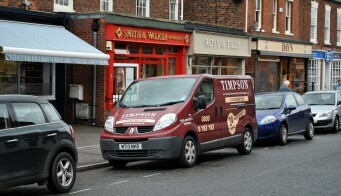 The original Timpson company was founded in 1865 by William Timpson and is still 100% family owned. 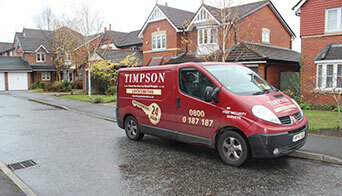 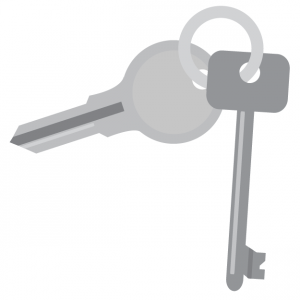 We offer a locksmith service throughout UK including Northern Ireland using our own network of directly employed engineers offering a local service by local people. 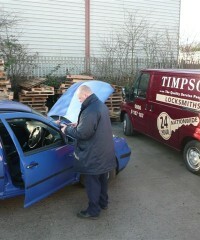 Do you have anti snap locks fitted?